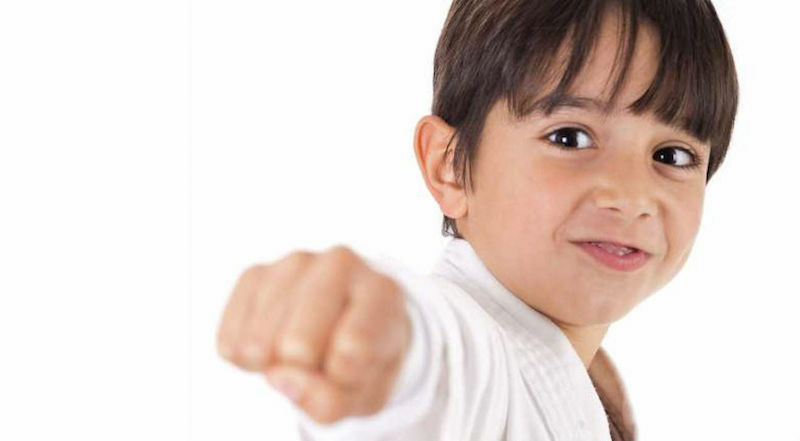 Special Needs Martial Arts Classes Enrolling Now! With consistency and repetition, our classes create familiarity and confidence that help special needs children excel. Repetition of the same location, same faces, same curriculum, and just knowing what to expect are all a part of this process to the road to success! Simply fill out the short form on the side of this page to get all the information you need to sign up for this great program!